Don’t just learn languages, fall in love with them! 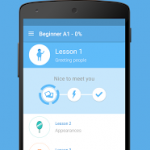 Your language learning couldn’t be more fun and easy than with busuu. 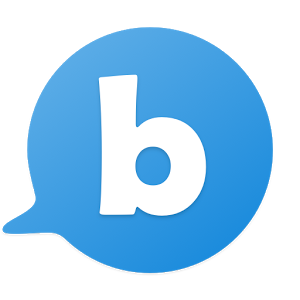 Learn Spanish, English, German, French, Italian and 6 other languages with the help of over 60 million international native speakers that learn, practice and teach with busuu. 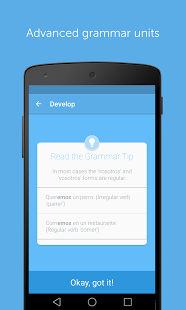 Rated by Google as a “Must have app” and “Best app of 2015”, busuu’s language learning app is effective and the best way to learn a new language fast and anywhere. 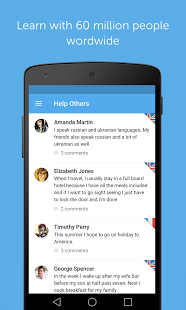 Download and try for free! 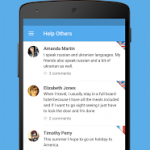 busuu gives you the opportunity to learn 11 foreign languages on mobile, anywhere and on the go. Learn Spanish, English, German, French, Italian, Japanese, Portuguese, Polish, Chinese, Russian or Turkish with a fully interactive course, personalised to your education goals. Learning a foreign language is an incredibly rewarding experience and a serious confidence booster. Completely transform your travel experience, improve your memory skills, practice with real native speakers, study or live abroad and, even better, meet new people and develop life-long friendships! ❍ No internet connection is required to use our mobile apps. ❍ Go through the lessons of our course at your own pace and in your own time. 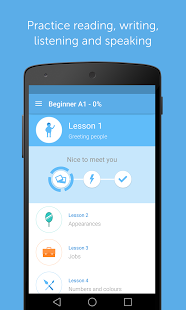 ❍ Learn a whole language with a complete effective course (A1 – B2 levels). ❍ Speaking, writing, listening, grammar, pronunciation and vocabulary, be fluent quick with the best foreign language course. ❍ International education, choose from: Spanish, English, German, French, Italian, Japanese, Portuguese, Polish, Chinese, Russian or Turkish. 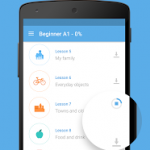 ★ Learn the basics with vocabulary & grammar units, audio dialogues, listening exercises, pronunciation challenges, language games and interactive lessons. 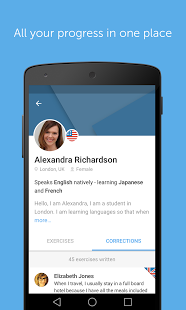 ★ Practice by submitting writing exercises to fluent speakers that will help you perfect your skills. ★ Set yourself a personalised goal to ensure you are reaching your learning objectives. ★ Personalised to fit your skills, ensuring the most effective learning curve. 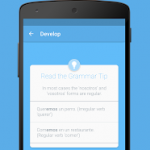 ★ Learn the most important 150 topics and 3000 words with specific language training. 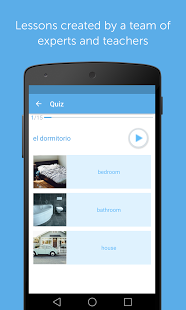 ★ Test your knowledge with fun quizzes and vocabulary games to see how much you have learnt. 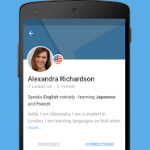 ★ Offline mode will let you learn anywhere, even on the go with your mobile. Language learner, if you are having any issues or you just simply want to help improve busuu with your feedback, please visit our help centre at https://busuu.zendesk.com/hc/en-us or contact us directly at [email protected]. Our language learning mobile app is available in English, French, Spanish, Portuguese, Italian, German, Polish, Japanese, Turkish, Russian and Chinese. It’s available in all countries and regardless of whether you’re using your mobile, tablet or computer. 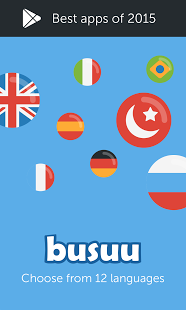 Speaking French, English, Spanish, German, Italian, Portuguese, Russian, Turkish, Polish, Japanese or Chinese can be fun, easy and effective, just download the busuu app now and start working on your pronunciation, grammar, listening, memory and vocabulary to become fluent in no time! With this new version, you can now download your busuu lessons to study anywhere, anytime – including in the tube or on the plane!